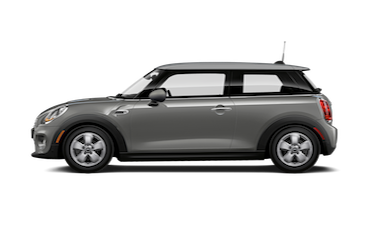 See our great selection of brand new MINI vehicles. Have your car fixed or serviced by our certified trained technicians. Your Florida MINI Cooper Dealer is MINI of Wesley Chapel. 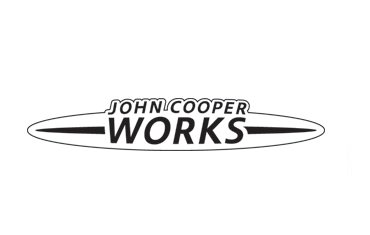 We are the largest MINI COOPER store in the state of Florida! 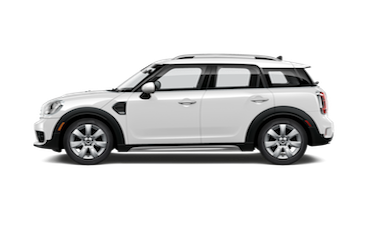 Our inventory includes a large selection of new MINI, Certified Pre-owned MINI and other pre-owned brands. We are your local Tampa and Brandon MINI dealership. Stop by today and take your favorite MINI out for a test drive. Feel free to contact us or stop by for a test drive. 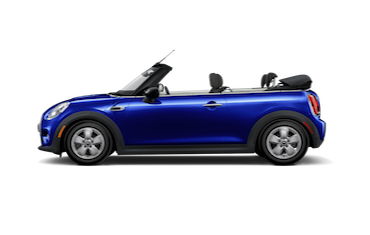 MINI of Wesley Chapel is proud to be your Tampa MINI Cooper Dealer. We look forward to serving you soon! We are located west of the Shops at Wiregrass and Northwood Village. Browse our inventory online or stop by for a no hassle showing and test drive. We are just minutes north of Tampa east of I-75 at 26645 State Road 56 in Wesley Chapel, FL. See our contact us page for additional details and map. MINI of Wesley Chapel is your Florida MINI Cooper new and used car dealer. Why blend in with the rest of the world’s motorists? 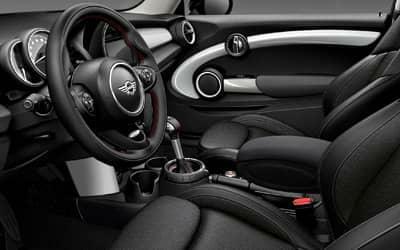 With more than 10 million possible combinations and add-ons, each MINI truly has a character of its own. Find a MINI that defines you! The classic MINI Cooper Hardtop will have you motoring in style and parking with ease. 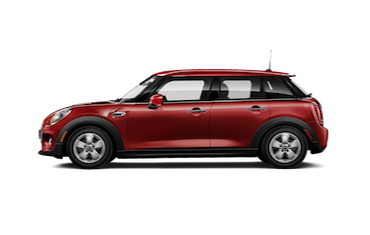 Don’t forget to check out the great deals we have on the all-new MINI Cooper Paceman and MINI Cooper Countryman. It’s all about customer service! You will find some of the most knowledgeable and passionate MINI enthusiasts waiting to help you at MINI of Wesley Chapel. 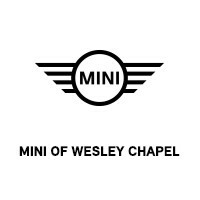 MINI of Wesley Chapel is proud to serve all Florida MINI Cooper enthusiasts. While you’re here, be sure to check out our MINI financing options. 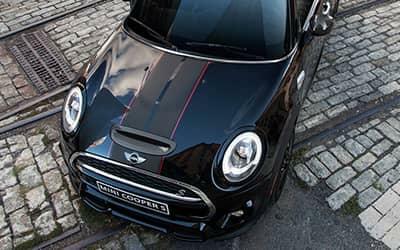 MINI financial services make it easy for anyone with a passion for MINI motoring to get behind the wheel of their favorite model. 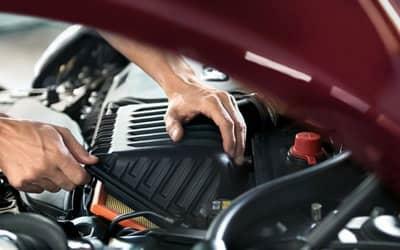 Enjoying years of reliable service from your new MINI requires proper scheduled maintenance. 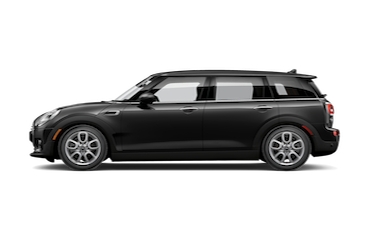 Routine oil changes, tire rotations, alignments, tune-ups, MINI Cooper brake pad replacement, and transmission services are just part of the MINI service schedule outlined in your owner’s manual. We also offer a great selection of MINI accessories for you and your car.